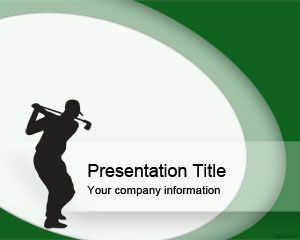 The Free Swing PowerPoint Templates provide illustrations of people swinging, such as golfers. 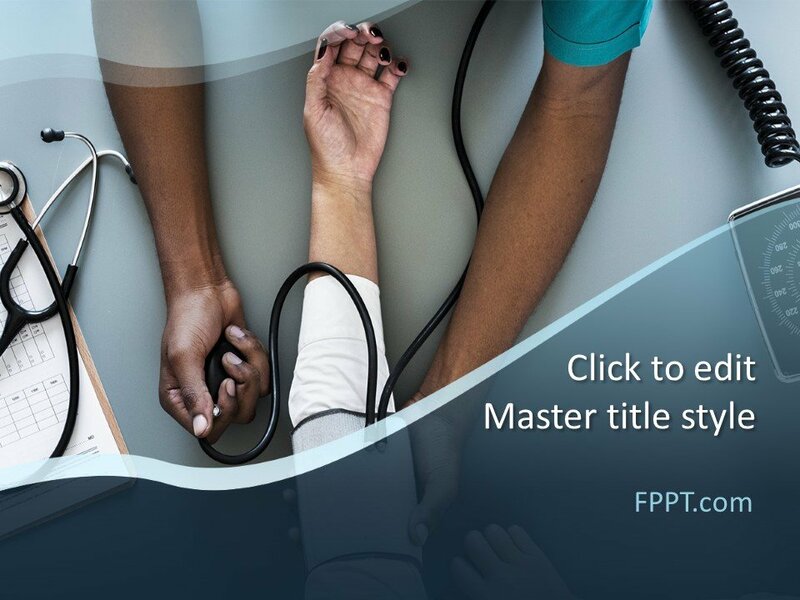 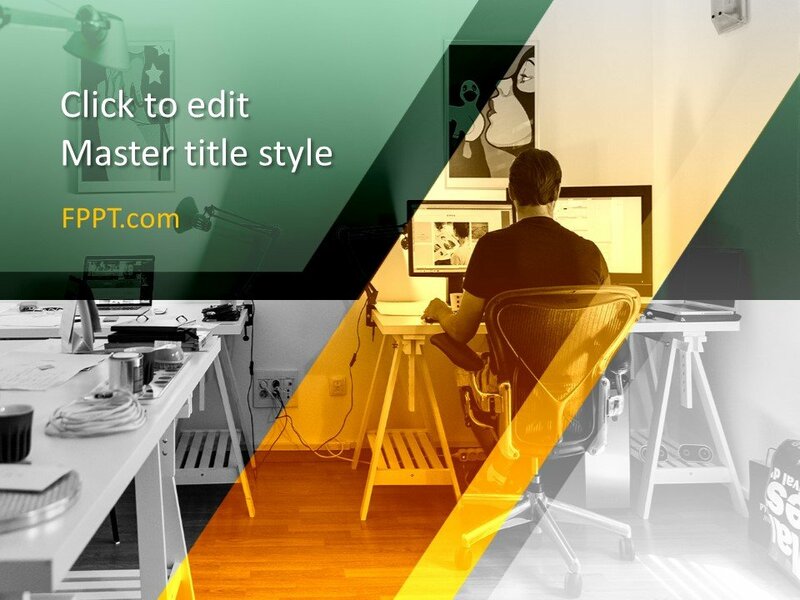 These free swing themed templates can be used for sports and lifestyle themed presentations, as well as other topics such as presentations about travel, leisure, tourism, etc. 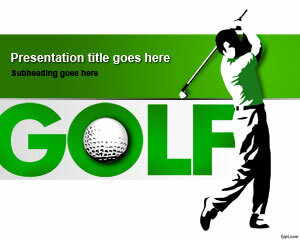 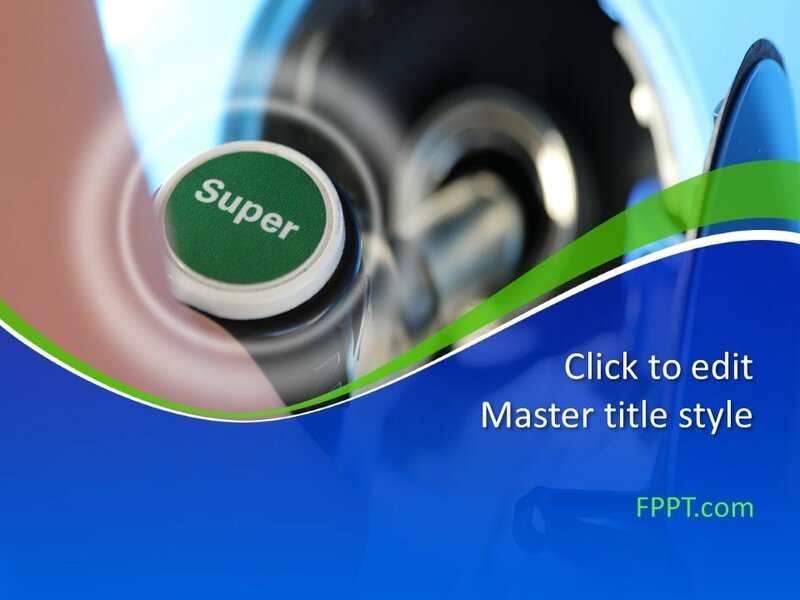 Also see our archive containing lifestyle, sports and people themed PowerPoint backgrounds.